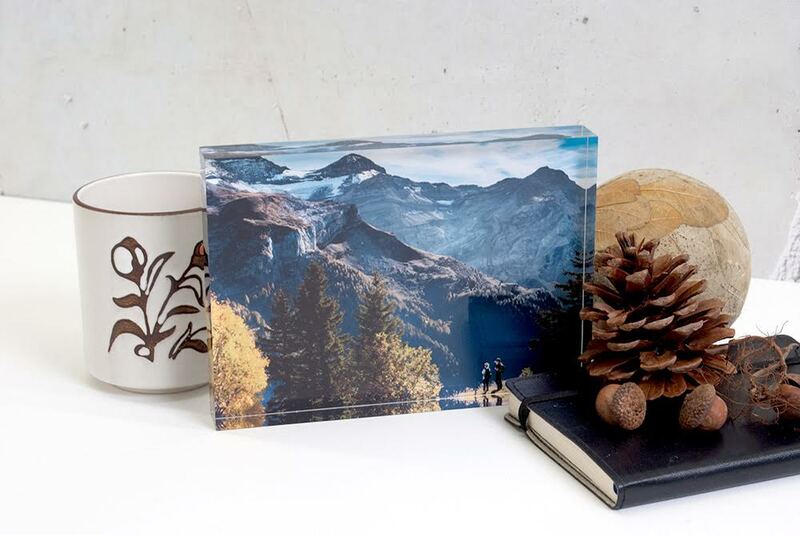 Personalized Holiday Gifts with Acrylic Blocks from Posterjack! The holiday season is just around the corner and I am sure many of you have either already started shopping or at least planned out some gift ideas!. Many of the items on my list are personalized items (like photographs) so that my family member can cherish that memory just as much as we do. Using your own photographs is one of the best ways to capture special moments for family members and friends, especially for those who do not live nearby. Acrylic blocks are unique gift ideas that the recipient can display at home or even at work (my acrylic block is proudly displayed on my desk at work and I have patients constantly stopping to have a look at it!). 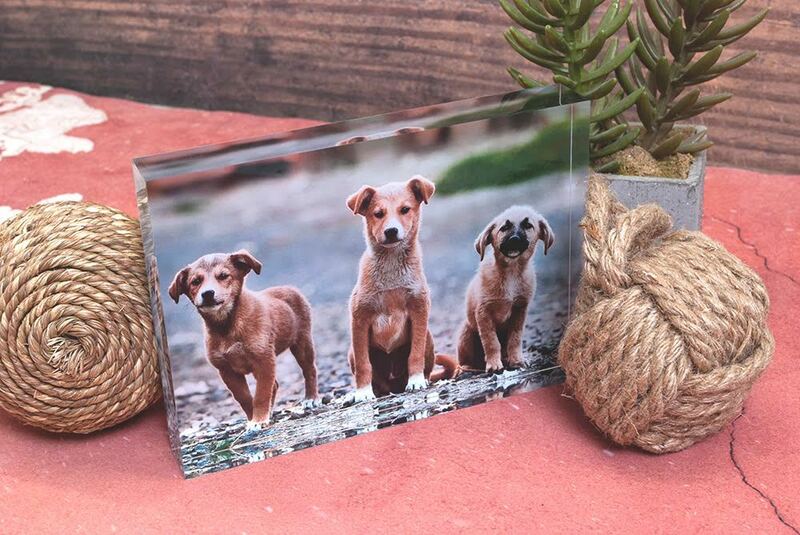 Your photograph is displayed on a clear, one inch piece of premium cast acrylic block. Posterjack prints your image onto the back of the block and the result is an image that appears almost 3D with crystal clear quality. The light catches in the acrylic block in such a unique way that really makes your image the centre of attention. Ordering acrylic blocks from Posterjack is simple, which is something we all need during the holiday season. All you have to do is visit Posterjack, choose the acrylic block option and upload your photo. Simplicity at it’s finest! The acrylic blocks fit the home decor and styles of any individual and help keep those special memories alive (your favourite fur baby, a family member or even a new baby!). Make sure you check out Posterjack online, Twitter and Facebook to keep up to date with news, contests and more! 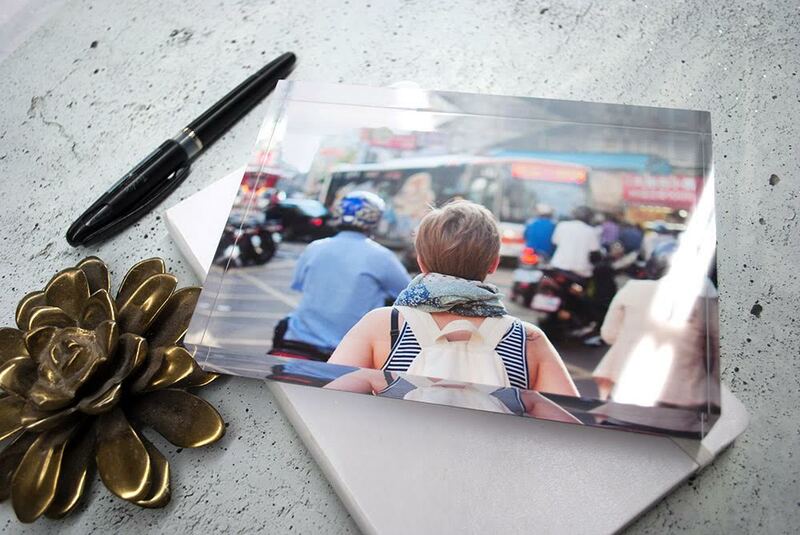 How do you like to gift photographs for family and friends? Do you buy calendars, frames,etc? This entry was posted in Christmas, home decor, photography, review.